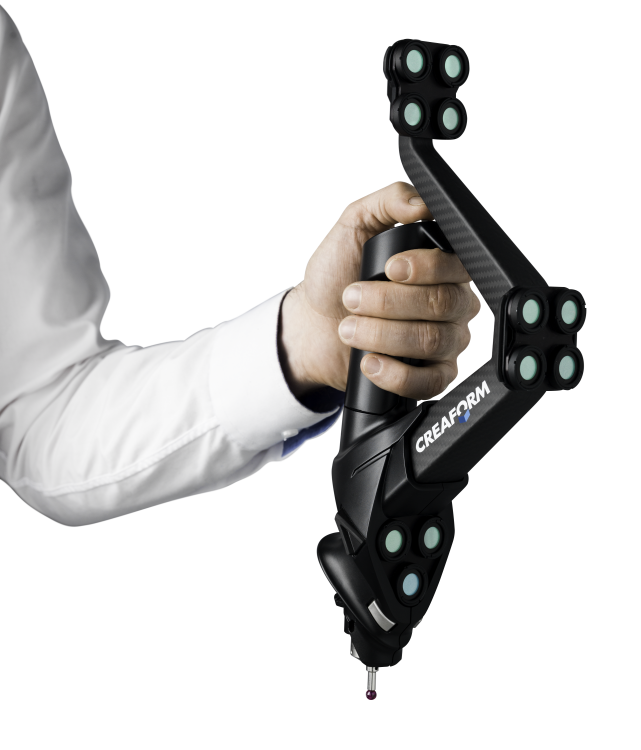 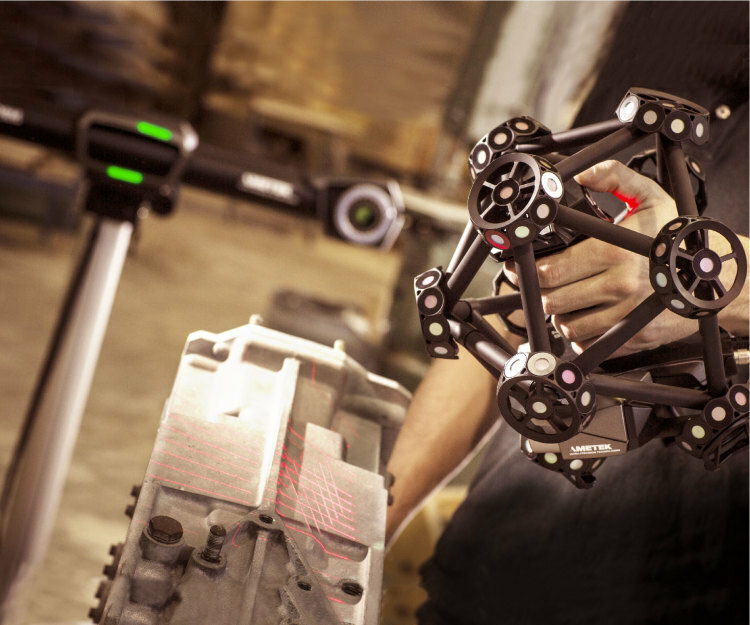 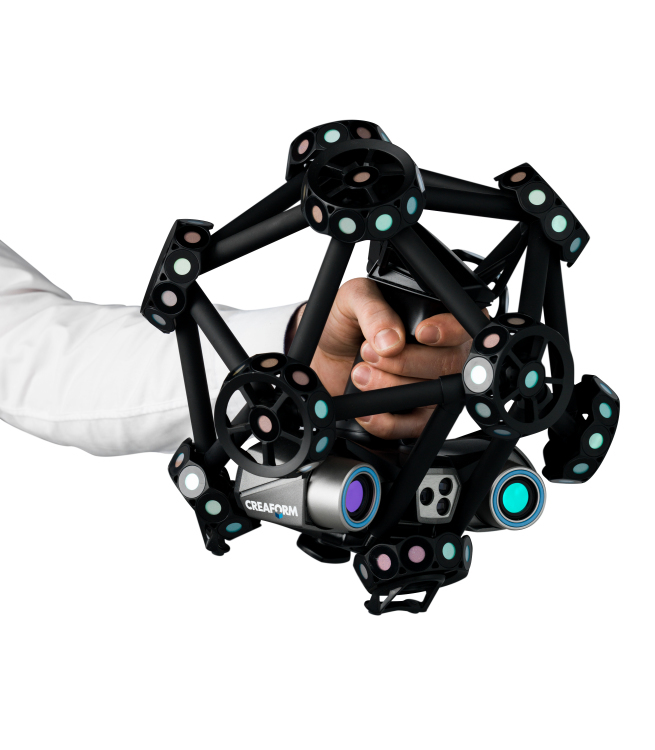 This 3D scanning system is free of any rigid measurement setup. 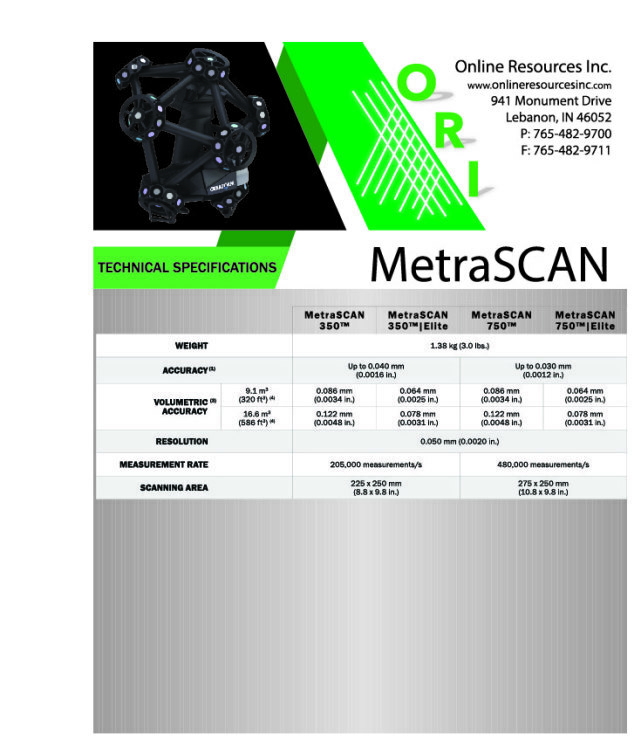 The MetraScan optical CMM scanner provides shop floor measurement accuracy that is insensitive to the instabilities of the enviornment. 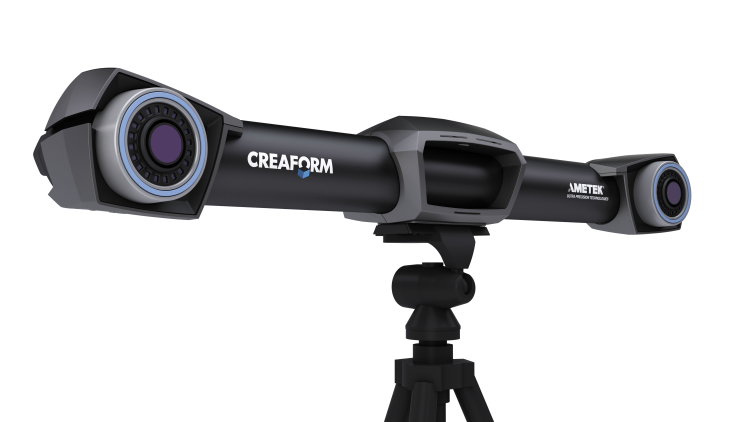 It represents the most complete metrology grade 3D scanner on the market and a practical alternative to traditional portable CMMs.